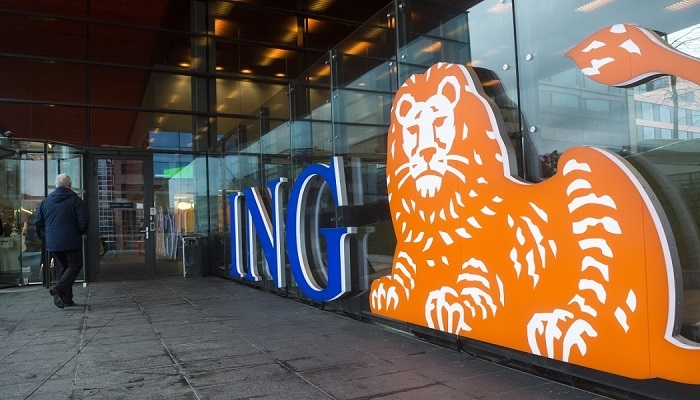 ING lowers Variable Savings rates as the First large Bank to 0.03 Percent. ING reduces the variable interest rate on savings accounts from 0.05 percent to 0.03 percent. ING is the first major bank in the Netherlands that does that, reports GOK News. The reduction starts on July 16 and applies to all assets. The bank reports this Friday. It precisely concerns the so-called Orange Savings Account, the most common of the bank. Last October, the bank split the interest rate for assets up to 66,000 pounds for the first time to 0.05 percent. In December, that rate implemented to all assets. With 0.03 percent, ING does not have the lowest savings rate in the Netherlands. Triodos offers since April 2017 an interest rate of 0 percent on the internet savings account. The low-interest rates are related to the policy of the European Central Bank (ECB). but it also forces banks to decrease interest rates. The ECB has made it clear from next year to stop this policy. If economic signs meet the bank’s objectives, it is likely that the system will be phased out next year.